In a new analysis based on five years of observations using ESA’s Venus Express, scientists have uncovered a very chilly layer at temperatures of around –175ºC in the atmosphere 125 km above the planet’s surface. 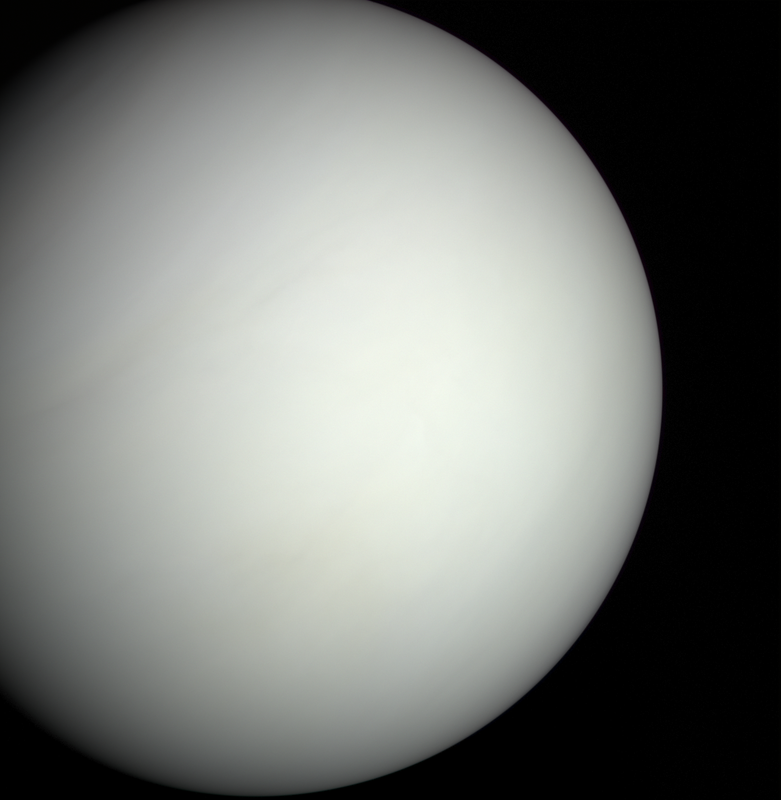 Imagine… snow on Venus! Heat Miser definitely isn’t going to like that.